There are widespread reports from the photo industry that Bowens Lighting is to go into liquidation. The company would have celebrated its centenary in just 6 years time. 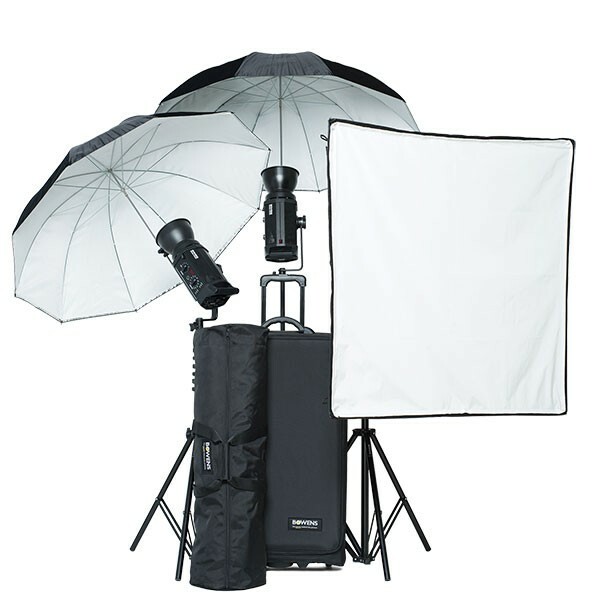 Bowens used to rule the roost when it came to lighting rigs for professional photographers. Countless stars and celebrities over the decades where illuminated by Bowens lighting in studios and on location across the globe. So dominant was the company that the company name was often used as the noun that described a photographer’s lighting, particularly studio flash lighting in more recent years. The company started in the UK as a camera repair specialist in 1923 and later found its niche in studio lighting. It’s true to say that the industry segment Bowens once dominated has now become crowded and very competitive. 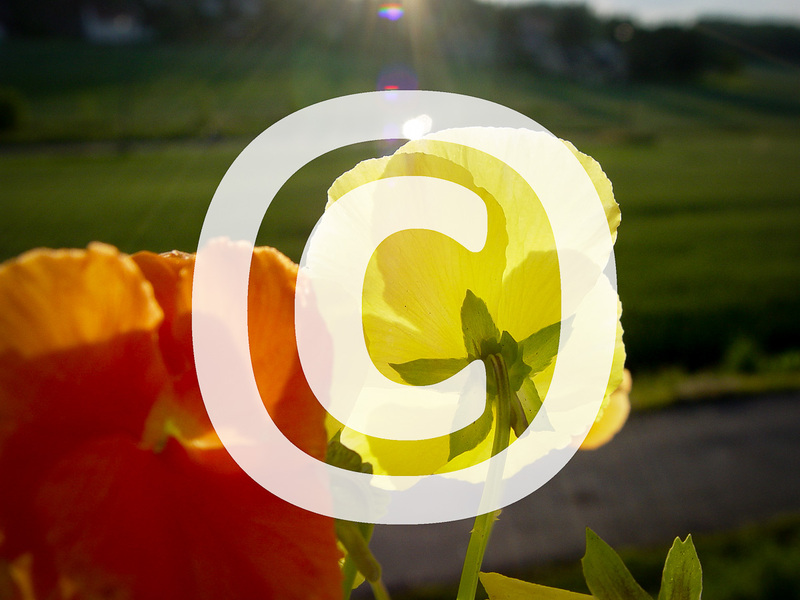 Do you use Bowens gear – what does the bad news mean to you? Have you switched away from Bowens and, why? Do you have any memorable anecdotes about using Bowens lighting over the years? Tell us now via the comment box below; we’d love to hear from you! 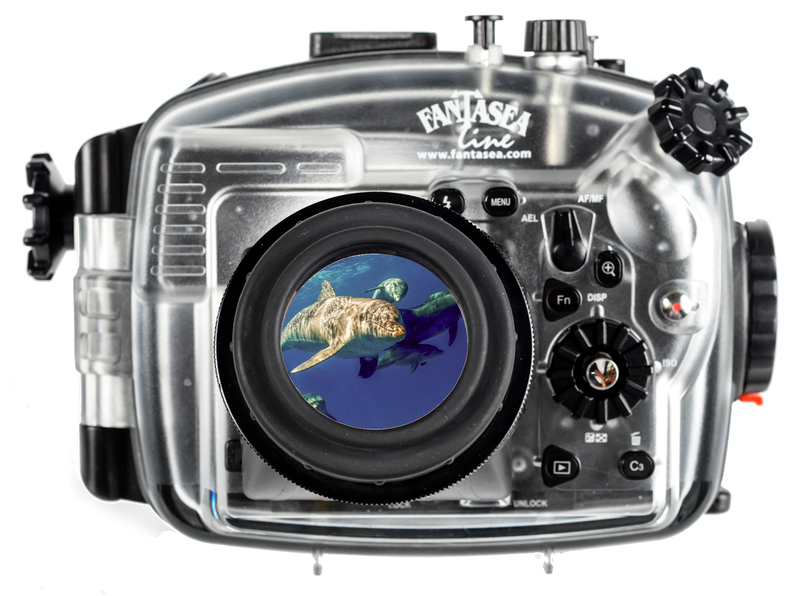 NEW RELEASES Fantasea introduces a selection of products designed to upgrade underwater housings and enhance the experience of underwater photographers. 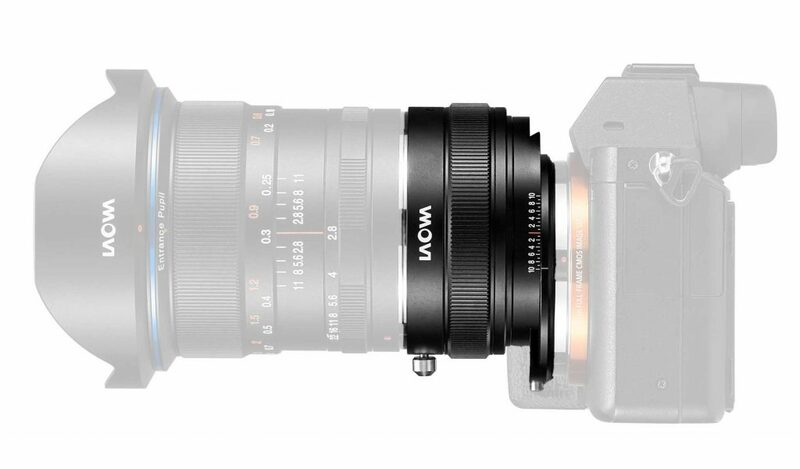 Anhui China, Jul 10, 2017 – Venus Optics, the camera lenses manufacturer who had previously launched a number of unique Laowa camera lenses, unveil the Laowa Magic Shift Converter (MSC) for Sony Full Frame E-mount cameras. 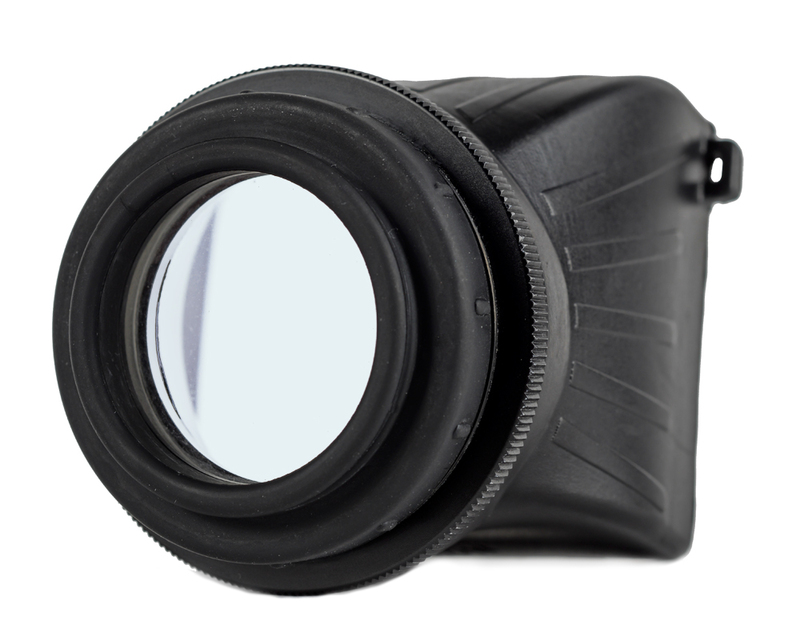 It can convert your ultra-wide angle lens into a Shift lens and with no vignetting observed. 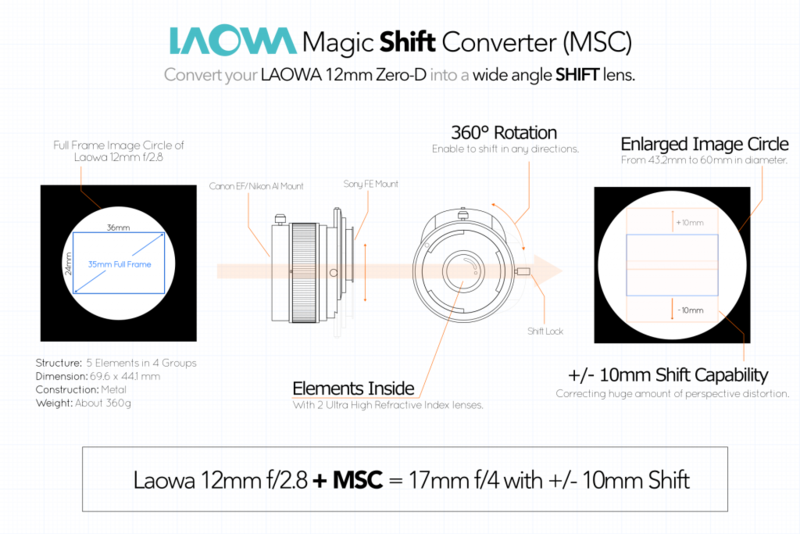 Laowa Magic Shift Converter (MSC) is a lens adapter built with a patented optics system, which expands the image circle of the ultra-wide angle lenses. 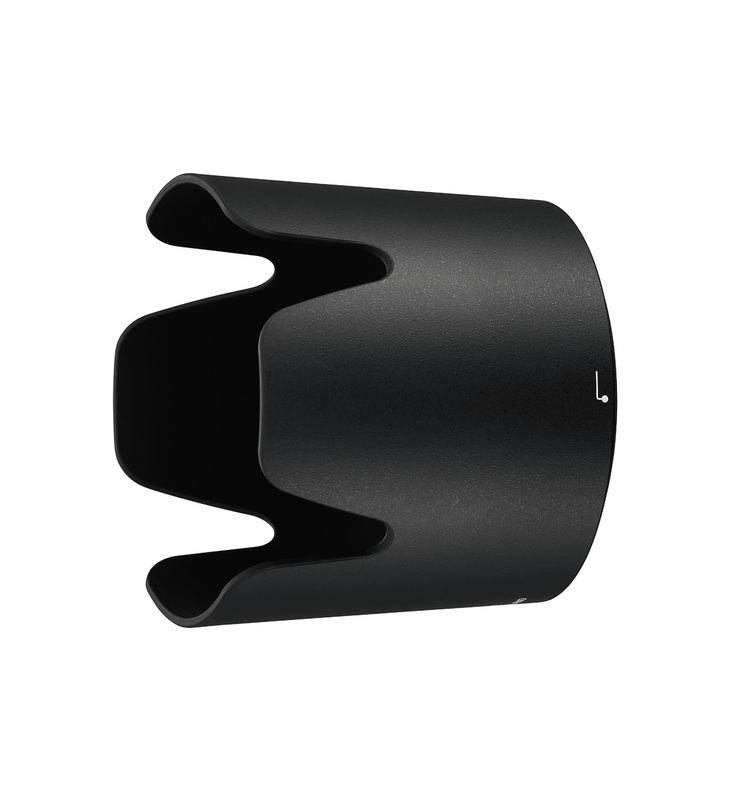 The shift mechanism on the adapter takes advantage of the enlarged image circle and shift the camera sensor along the axis. The MSC is specially designed for the Laowa 12mm f/2.8 Zero-D lens and it will convert the lens into a 17mm f/4 Zero-D lens with +/- 10mm shift capability. 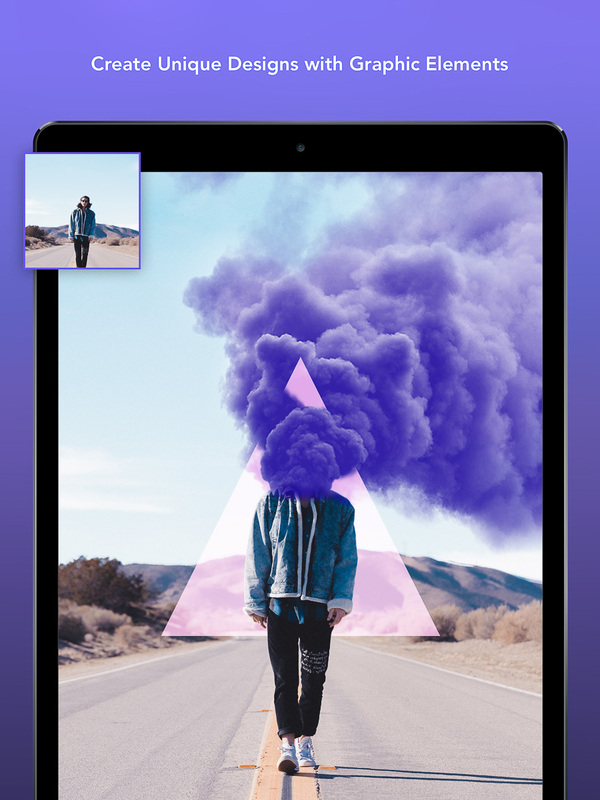 There is no vignetting observed even at the maximum shift and we have successfully controlled the image performance impact to the minimal. 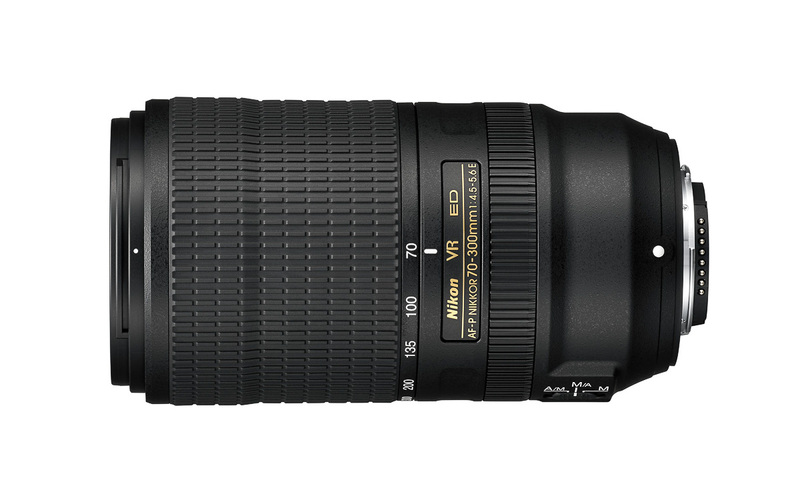 The close-to-zero distortion feature of this lens can also be retained. Additionally, the MSC comes with a 360° rotation structure which allows photographers to shoot in both horizontal and portrait orientation. 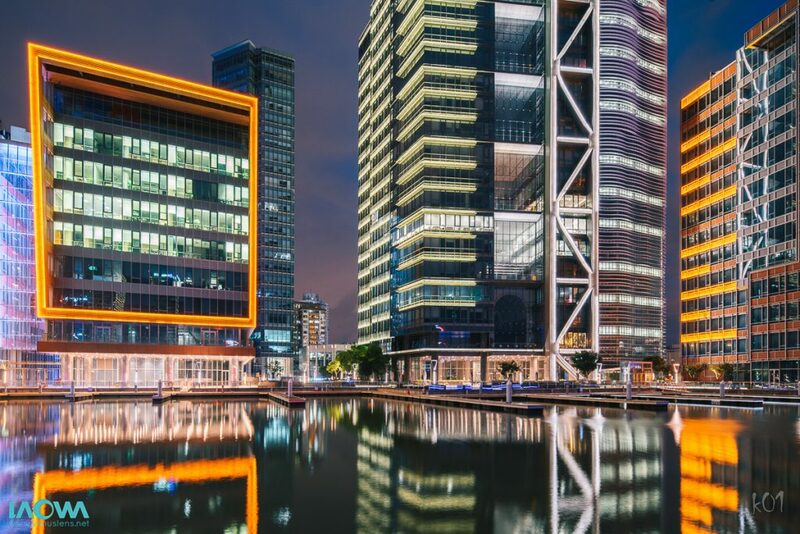 Shift lens is extremely beneficial for architecture photographers to capture the skyscrapers and real estate photos because the converged lines arisen from perspective distortion can be easily eliminated. When using a standard lens angled upwards to shoot a building, the bottom of the building will appear wider and bigger than the top. 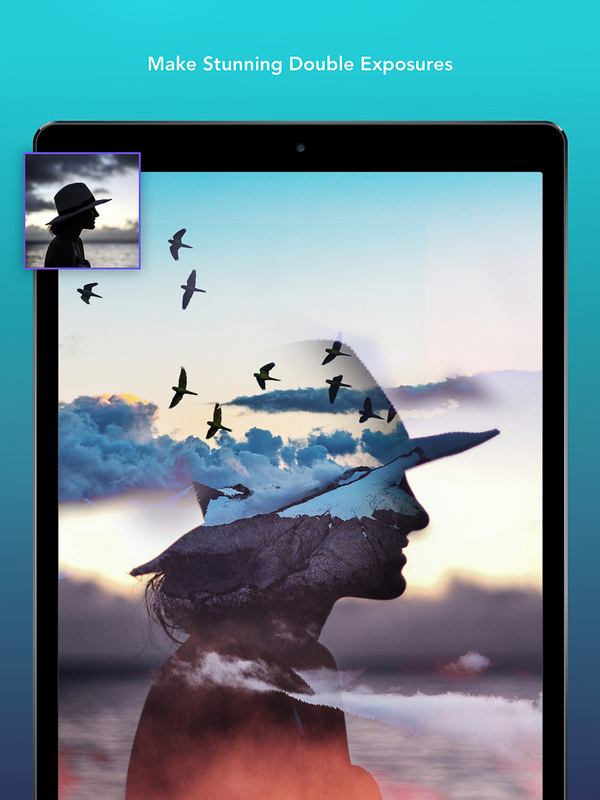 Shift can be used to keep the image plane parallel to the subject so that the sides of the tall building can stay parallel. resellers. 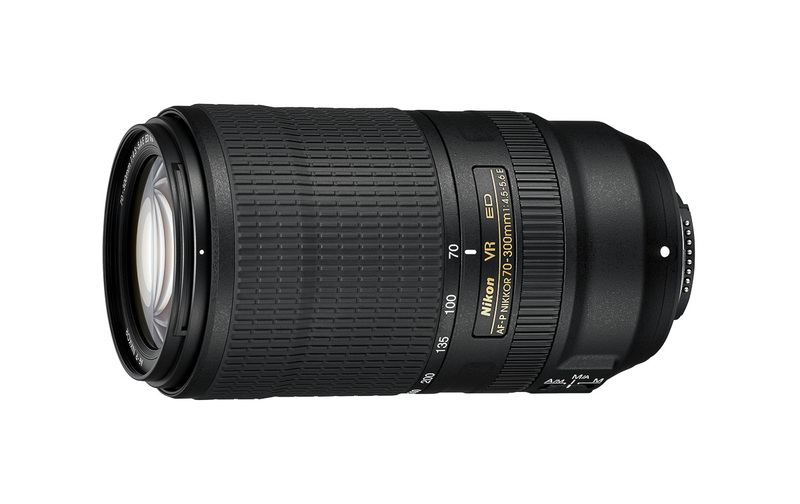 Shipping is expected to start in late July/early Aug. For Nikon variant, please reserve around 2 months more for shipment. 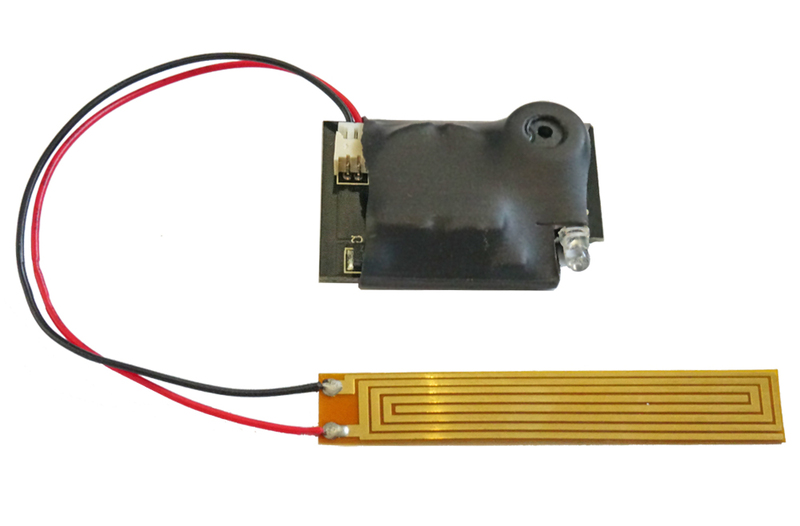 The MSC is the first member of the Laowa Magic Converters line-up. Venus Optics has previously announced the Laowa Magic Format Converter (MFC) which adopts the same patented optics system and it can fit a full frame lens into a GFX medium format body without vignetting. The MFC is due to ship later this year. Above is a sample image provided showing the MSC in use.